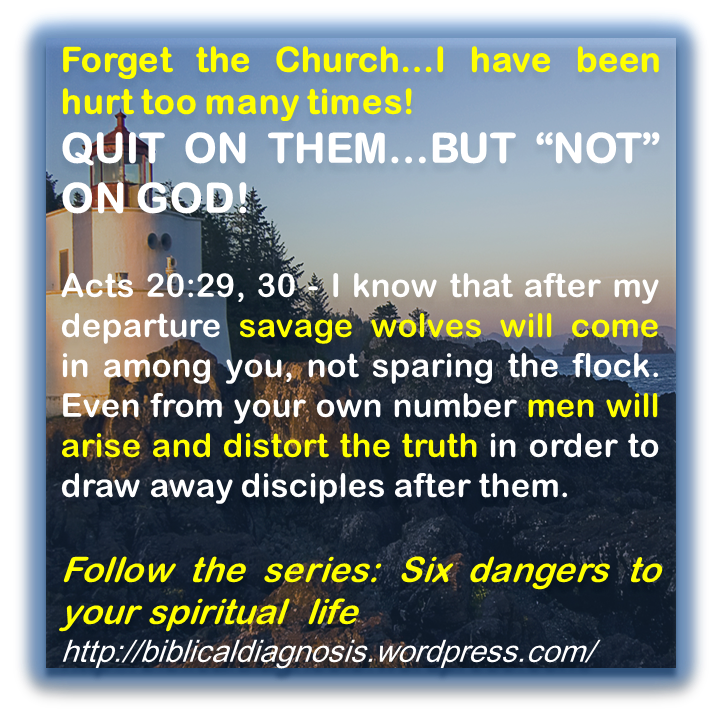 Danger 2: Forget the Church…I have been hurt too many times! Click here for part 1. Ask anyone who has had a negative experience with churches and you are bound to hear words such as deception, betrayal, abuse, and mind control, just to name a few. Negative experiences with churches are generally “very, very” painful. You want the full spectrum of pain suffering? Yes, churches have you covered nowadays! Spiritual, emotional, financial, physical…check! 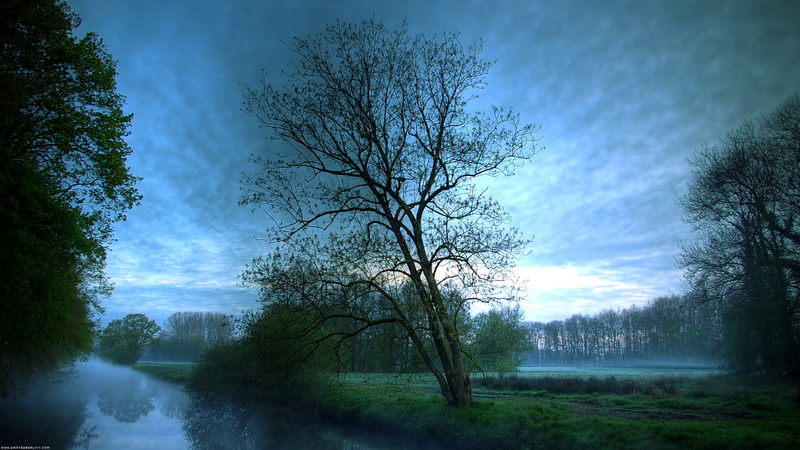 These pains are among the most destructive and the most difficult to overcome. But why are churches today so adept at inflicting such pains? Paul in the passage below exposed fully the spiritual reality and aspirations leading to such experiences. Acts 20:29 – I know that after my departure savage wolves will come in among you, not sparing the flock. The apostle Paul was warning the “true” church leaders about false teachers who will penetrate the church and cause chaos and destruction among the children of God. Those false teachers are called “savage wolves” in order to highlight the degree of destruction they will cause, and the ruthless cruelty with which they will carry their tasks. But look, Paul does not even stop there. In verse 30 He tells that some among the very leaders he was speaking to will destroy people’s lives in order to achieve selfish gains. He is speaking of people who start well, but end up working for the devil. Everyone wanting to have their own little flock! Just look at the number of churches today, and it seems like Paul was quite right on this one! Acts 20:30 – Even from your own number men will arise and distort the truth in order to draw away disciples after them. 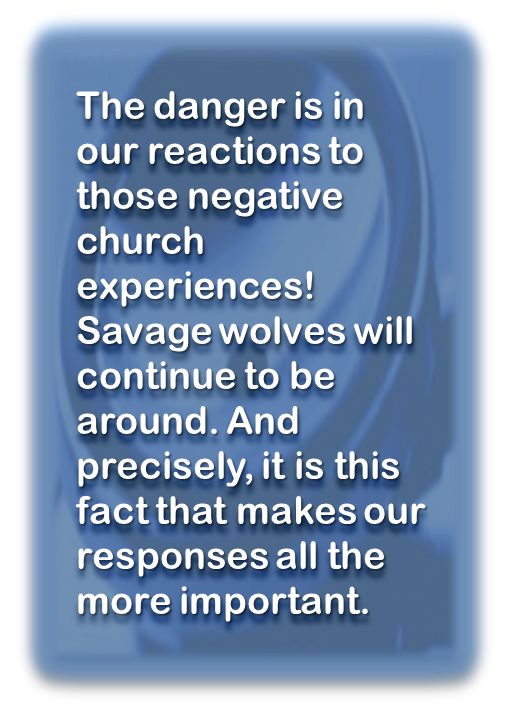 Many so-called church leaders today are exactly those “savage wolves” who do not spare members of their congregations, by deceiving, betraying and abusing them in every kind of way possible. Many so-called church leaders willfully and knowingly distort the truth of God for personal gains, at the detriment and hurt of God’s children. But where does the danger to our spiritual lives really lie? The danger is in our reactions to those experiences! Savage wolves will continue to be around. And precisely, it is this fact that makes our responses all the more important. “I want nothing to do with churches anymore!” is something you may expect to hear from those who do break free from such abuses. And anyone would certainly understand why. However, the danger is that among those individuals, some end up actually quitting on God Himself, rather than quitting only on those who have hurt them. Yes, there are savage wolves around. But God still protect His Children. Ask God, and ask again! He will deliver you. Psalms 34:7 – The angel of the Lord encamps around those who fear him, and he delivers them. In the context addressed in this article, God will deliver you by placing you where His true servants are, those that He entrusts to serve His people. Those servants are the ones, who, every single day, only seek to please God rather than fulfill their own selfish egos and desires. Quitting on God as a result of your sufferings is where the real danger is. God is the same today and forever. Quit on them, but do not quit on God. He will deliver you even from the mouth of those savage wolves. Do not let those wolves rob you of the plans God has for you, of your spiritual growth and your spiritual rewards. This series is about recognizing six very real and common dangers to our spiritual growth**. This said, that these dangers actually exist is not something to be afraid of. Hey, that is the world we live in! And that one falls into their traps is not the biggest matter either. The biggest matter – which can sometime be a matter of life and death – is what one does (or does not) in the presence of these dangers. And that is precisely why it is important that we learn to recognize them. The lack of knowledge, the knowledge of God’s will and intent for our lives, is the deadly enemy of men. It is the lack of knowledge that destroys man. Knowledge, on the contrary, preserves life. Ecclesiastes 7:12 – For wisdom is protection just as money is protection, but the advantage of knowledge is that wisdom preserves the lives of its possessors. They are everywhere: Most of us will identify with at least one of them at some point in our lives. They are subtle: Some of them may appear completely harmless or even Godly. They are often hard to overcome: Once (or if) recognized, some may take the rest of one’s life to overcome. Yes, they can be that dangerous. They are experienced, particularly, by Christians themselves. This is perhaps the most obvious of the six dangers. If you do not understand a source of knowledge, then you simply cannot acquire knowledge from that source. If I do not understand an article’s description of a new drug and its interaction with the human body, then I certainly cannot gain any knowledge regarding that drug from that article. If an instructor tries to teach me in a language I do not speak, I will certainly not learn anything from him or her, regardless of how much knowledge he or she is trying to impart unto me. There is simply no knowledge without understanding. In the case of the Bible, it may appear to you that it is full of contradiction. It may not seem to apply to you, or to your particular situation. You may want to believe that it is truly God who is the author of that Book, but you just can get yourself to be convinced of it. You do not know where to start, or where to finish. A lot of people you know always proclaim God’s goodness but you just can’t see it in your own life, and sometimes even in theirs. Now, not understanding is really not a danger in itself. But when one does not do anything about it, then we have a real danger. Here is the attitude we should have. 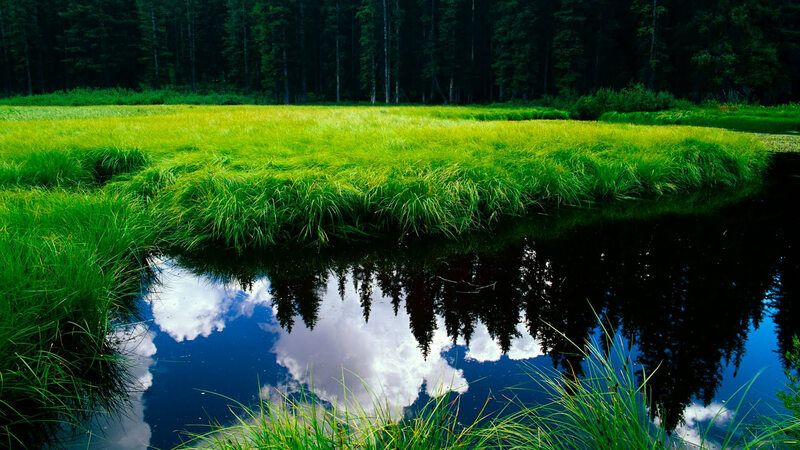 Psalm 119:27 – Make me understand the way of Your precepts, So I will meditate on Your wonders. Many men and women before you were exactly where you are now; simply not understanding the Bible. These people, just like you, did not always understand everything. But God knew it just as He knows that you and I do not always understand what we read in the Bible (His Word). However, among them, some did not stand still; instead they asked God for the ability to understand. Matthew 7: 7-9 – “Ask and it will be given to you; seek and you will find; knock and the door will be opened to you. 8 For everyone who asks receives; the one who seeks finds; and to the one who knocks, the door will be opened. The reality is, there is probably nothing else in this entire world that you can possibly ask God that will make Him happier than asking Him to understand His Word. Therefore, know that if you “really” want to understand the Bible, “you” should ask Him, and He will do whatever is necessary to make that happen. Jesus-Christ said that His sheep will recognize His voice. “You” are recognizing His call, and “you” can respond. It is possible to understand the Bible. And this is one of the greatest requests you can ever make to God. And it is one God is most pleased to grant. Follow the good examples before you: Ask God!